Figure 4-2. 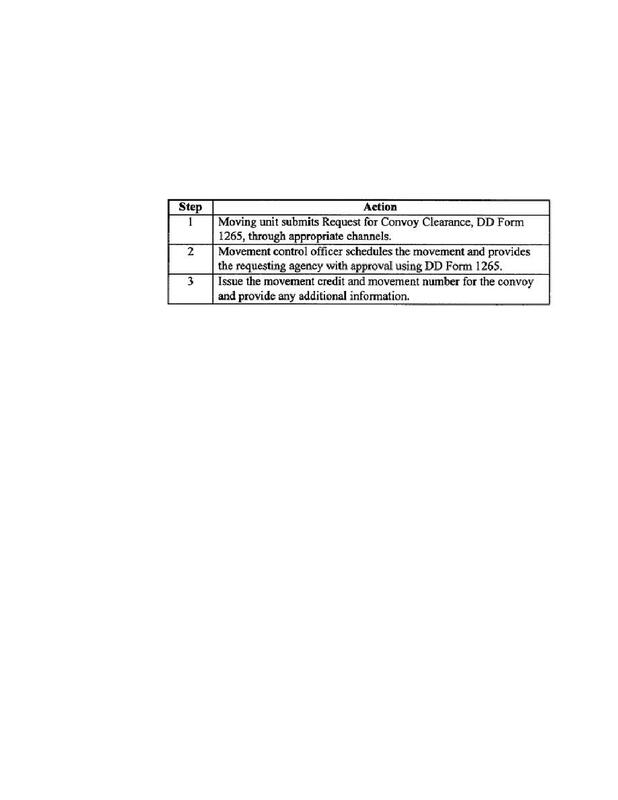 DD Form 1265.
the requesting unit and the HTD. requester and arranges for alternate times, routes, or both. requesting agency through the same channels it was transmitted through.